Nokia 9 Smartphone Key Specifications revealed by FCC, Checkout! 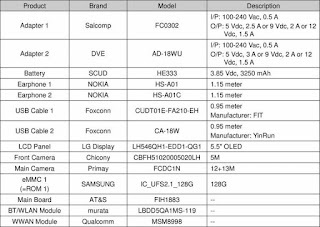 Home › Tech › Nokia 9 Smartphone Key Specifications revealed by FCC, Checkout! 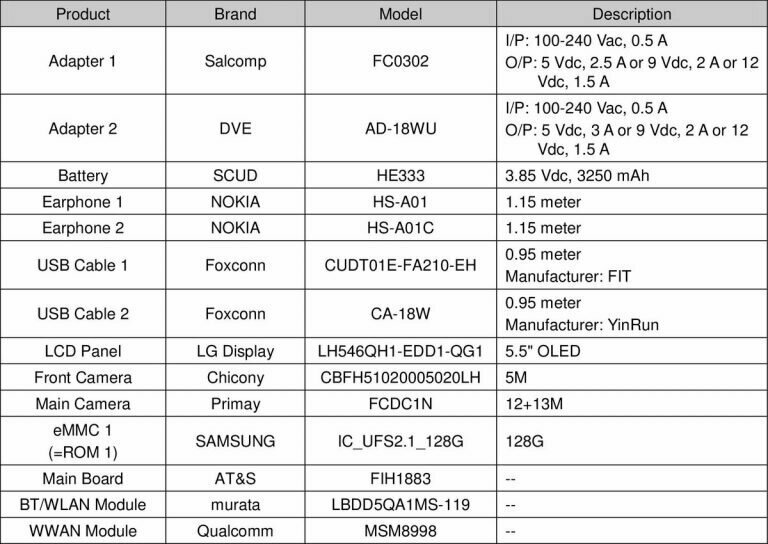 There have been little speculations about Nokia 9 Specifications but FCC certification has shed more light on it and the specifications has been revealed and leaked. Nokia 9 smartphone will have 128GB inbuilt storage but the RAM wasn’t mentioned and it will use Snapdragon 835 chipset. It will run on Android 8.0 Oreo operating system. Nokia 9 will be the first Nokia smartphone to have OLED screen as it is revealed to come with 5.5″ OLED panel from LG. 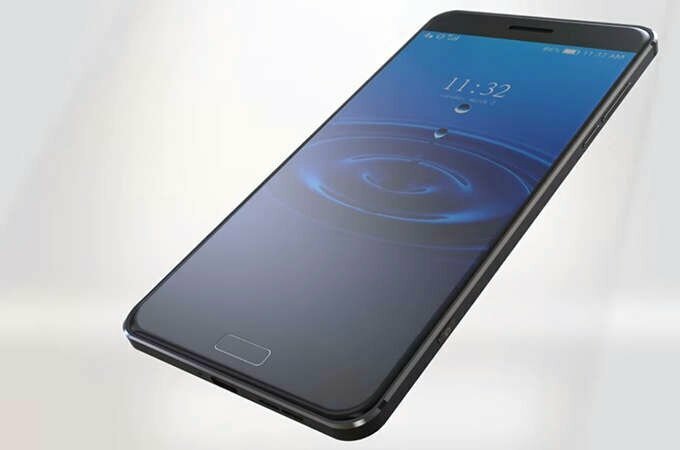 It will have Dual 12MP + 13MP back camera and 5MP frontal camera. Even the Nokia 8 came with 13MP frontal camera but the Nokia 9 frontal camera is so surprising. It’s also said to come with 3250mAh battery capacity with fast charging feature of 18W plus some inbox items like a charger, USB cable and headphones. Some rumours said Nokia 9 might be launched by January 19, 2018. We hope it’s true on that date fixed.